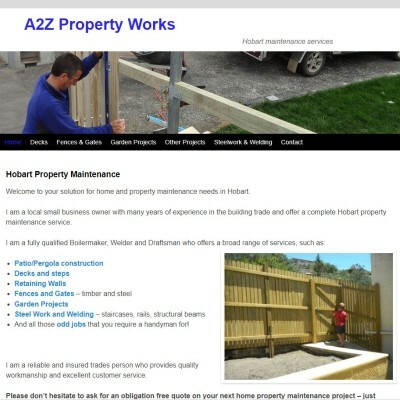 A close neighbour whilst we lived in Hobart, Paul was commencing a career change in direction when he sort my help to set up his website for Hobart Property Maintenance. They have been very happy with the profile it created and business continues to flourish. His wife maintains the website and creates local updates and I continue to cover the operational maintenance side associated with WordPress.